Quick manoeuvrability on a lightweight Hollowtech construction. The Sidewalker is made with two key ideas in mind. The first idea is for you to be able to manoeuvre your board quickly. Second is to make the board as light as possible without sacrificing any strength. It comes with spare parts from Bears and Hawgs ensuring a high-quality setup. Light and durable Hollowtech construction with lots of pop. Made from a mix of strong Canadian Maple and light Fiberglas materials. Colourful transparent artwork reflecting in the sun. 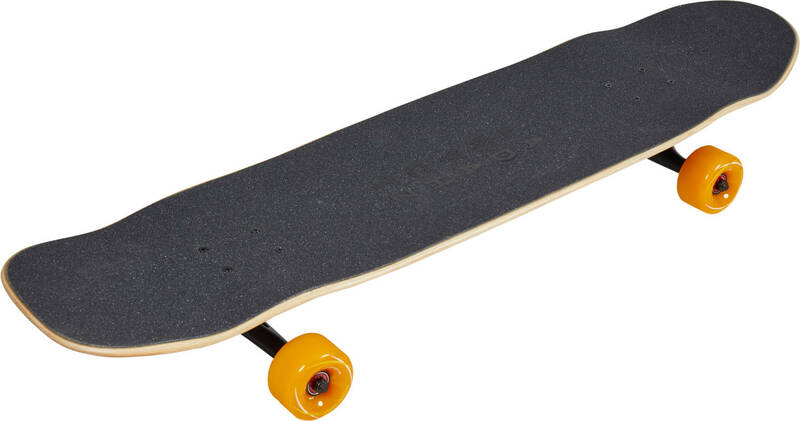 The functional shape is a result of combining the cruiser shape with the popsicle shape. 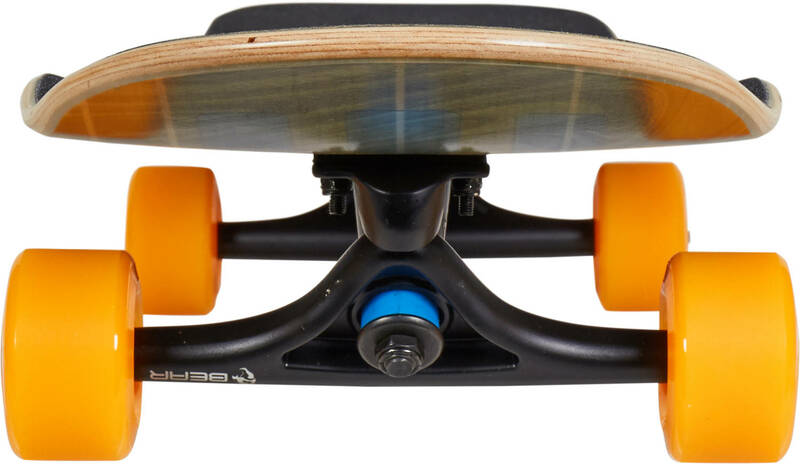 Do advanced tricks while cruising easier thanks to the functional shape, aggressive kicktail, and rounded nose with a mellow concave. Avoid wheel bites even when riding with a loose and more manoeuvrable truck setup. Keep your feet stable in the pockets created between the concave and wheel wells. 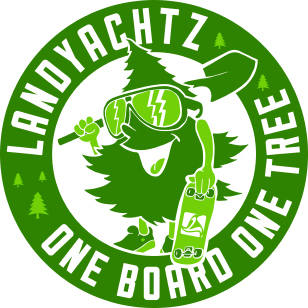 The guys at Landyachtz are very environmentally conscious. They want to give back to nature and they do that by planting a new tree, good for about 60 new skateboard decks, every time a deck is sold.